Airport – not just for anoraks! I love this game! It’s a tablet / phone game and so addictive! 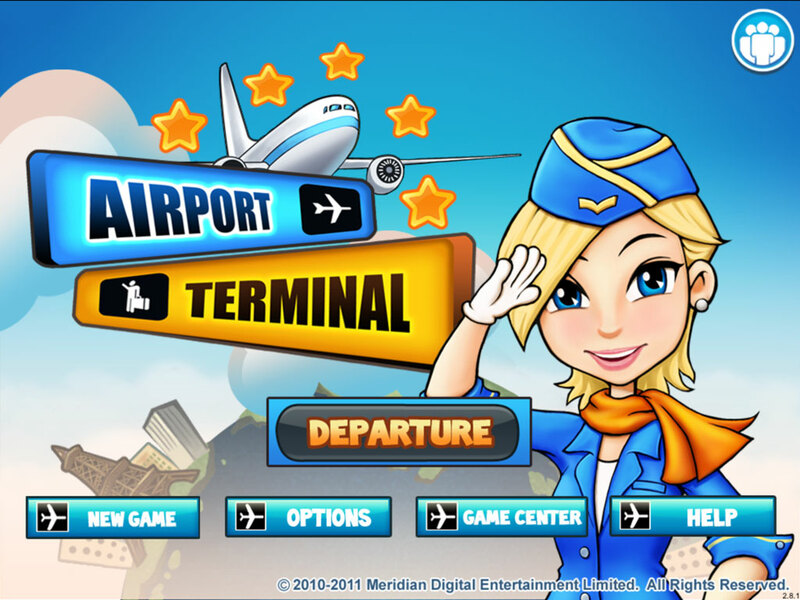 If you’d like to download it, search for “Airport Terminal” – it’s by a company called Meriden. 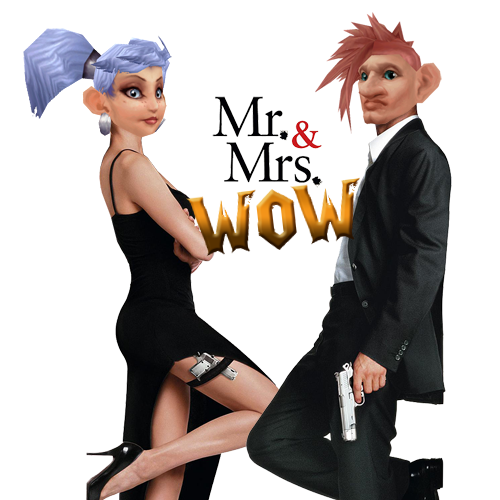 Not to be confused with many other games of a similar name. You’re a people manager. Your job is to get everyone through the various parts of the airport without passengers getting angry. You have lots of different types of passenger (old people = angry, celebrities = need to be served quickly, students = chilled etc) who have specific requirements (check in 1st class > caf’é > restroom > gift shop etc). There are two parts to each level: firstly, check in. Once everyone is through, you go to security. 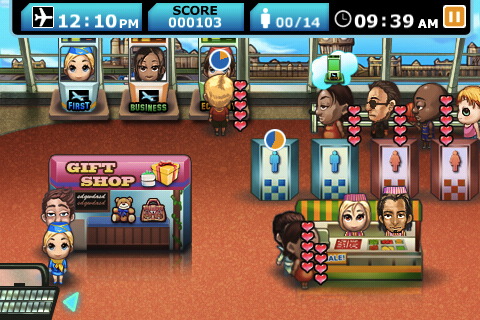 Each different part of the airport has a problem to solve, a mini game. You must complete the mini game in order for the passenger to progress through the airport. They’re not hard, but managing it becomes your headache. Of course, you need to get everyone through before take-off! Each level grants you cash which you can use to speed up the process, complete the mini game automatically or increase happiness rates. No gating of any kind – you can keep trying the levels til you progress. YAY. It’s a really good little game and I’d recommend to anyone who enjoys the fulfilling orders type of game. Let us know what you think if you download it! Who would have thought one little number would cause so much frustration??? It’s been a while since we did a tablet game review so, here it is! 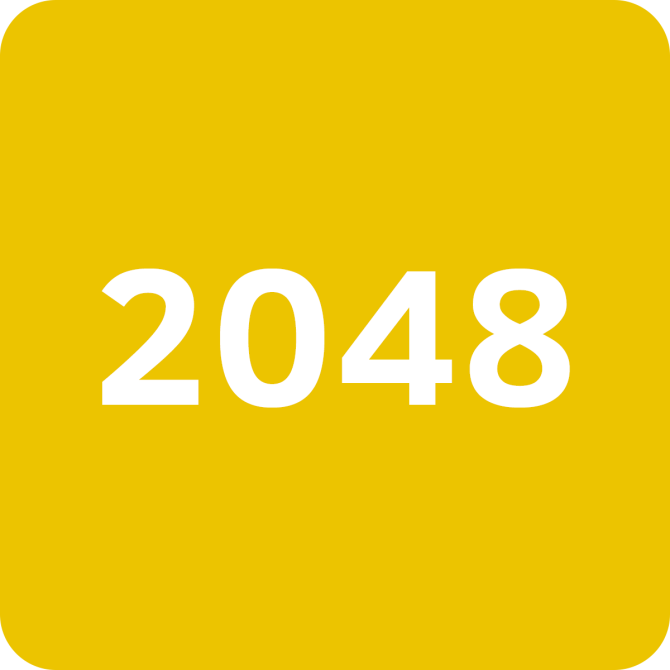 This little game is all about matching pairs of numbers by swiping up or down, which eventually add up to 2048. For example: match two 2’s, which makes 4. Match two 4’s which make 8. Match two 8’s which make 16 etc. The catch is, every time you move a number, a new one is created so you need to keep matching. If all the squares in the grind fill up, you loose. 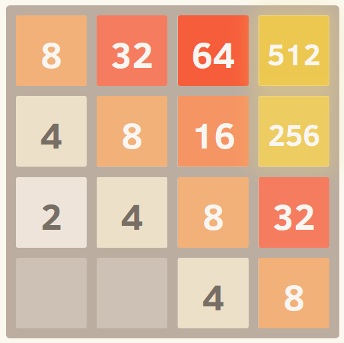 My highest score is about 7000 points, which equates to making the number 1,024. I haven’t yet completed the game. I like to see which free apps provide me with some entertainment, so after I got bored with Township I downloaded Royal Revolt. Basically, you are the conquering hero who lives in a castle. 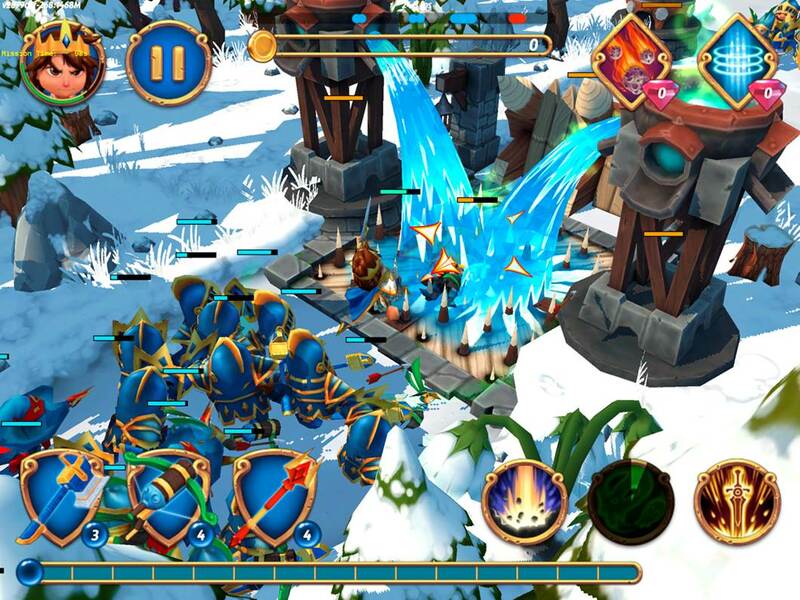 This castle is attacked sporadically by other users of the app, who can breach your defenses and steal your gold. You are able to spend the gold you get attacking others in the defense of your own castle. Pretty cool, huh! It’s free from the app store! You don’t need facebook to progress! 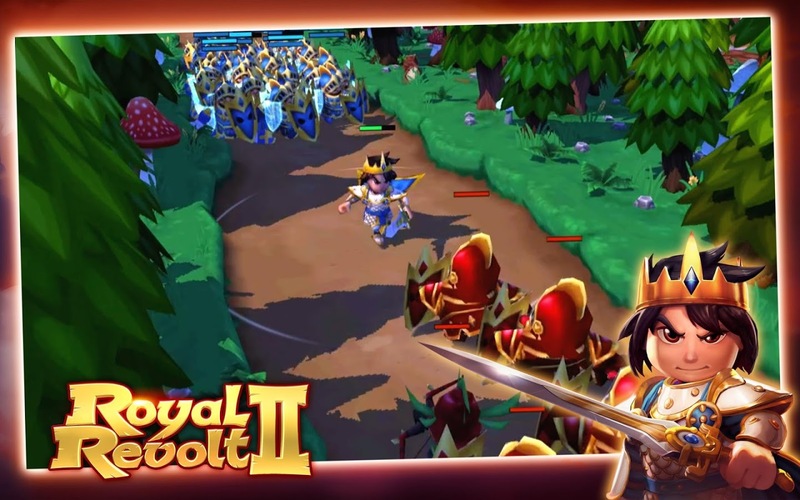 Lots of fun animations and ways to defend your castle. Pretty easy to progress at first, it feels rewarding. Attacking real life players and getting revenge is really fun!! You need to log in relatively regularly or all your gold will be stolen and you can’t save up enough to pay for the next upgrade. For example, you get about 40k gold per win, you can do 4 attacks before your resources run out and need to replenish, so about 120k til you can’t do any more that session. People will steal about 80k of that in the meantime, and you need 500k to upgrade your next building… See the problem? You can spend money to get gems to attack quicker and buy gold/resources, but I refuse to spend money on these games. It’s quite prescriptive in what you’re allowed to do regarding troop placement. Anyway, I really enjoyed this for about a month until I got bored because I couldn’t log in enough before my gold all got stolen. An bit of fun for a rainy day – highly recommended! So, I like to dabble in the occasional tablet game, this is no secret. 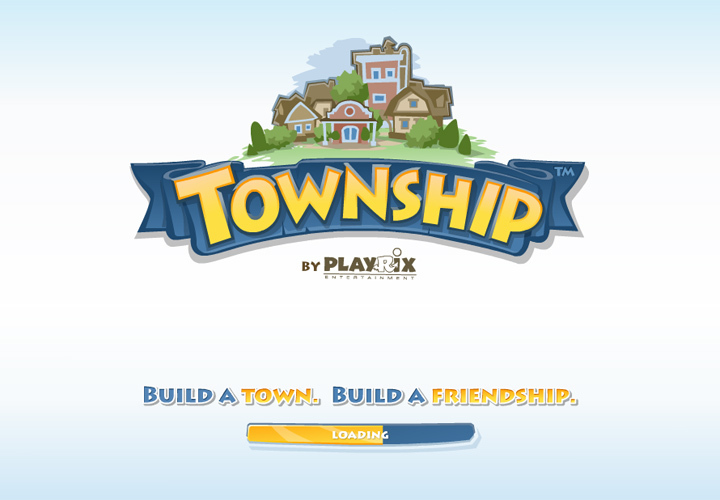 Currently, my addiction of choice is a game called Township. 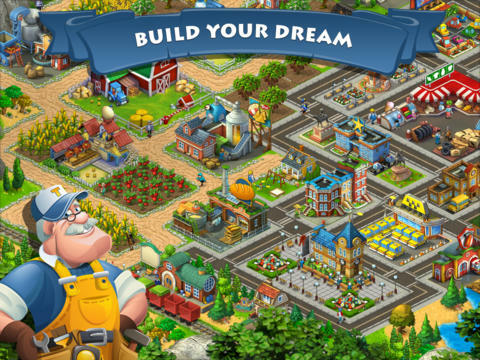 As the name suggests, it’s a mixture between SimCity and Farmville… and it’s awesome! You can rearrange your town as much as you like without penalty as the roads are free! You don’t need facebook friends to progress in the game. As with all these games, you wait for everything. Grow crops, wait for them, produce cheese/bread/clothes, wait for them, send a train for goods, wait for it, build houses and community shops, wait for them etc. Of course, you can speed them up… for a price. There are two in game currencies – coins and cash. Cash is bought, coins are earned. Same story as all the other tablet games, but it’s still a negative. I think if you like other types of similar tablet games, you should check Township out. Be prepared for the normal long waits, but if you have the patience, you don’t have to pay or spam friends in order to progress. Yay!